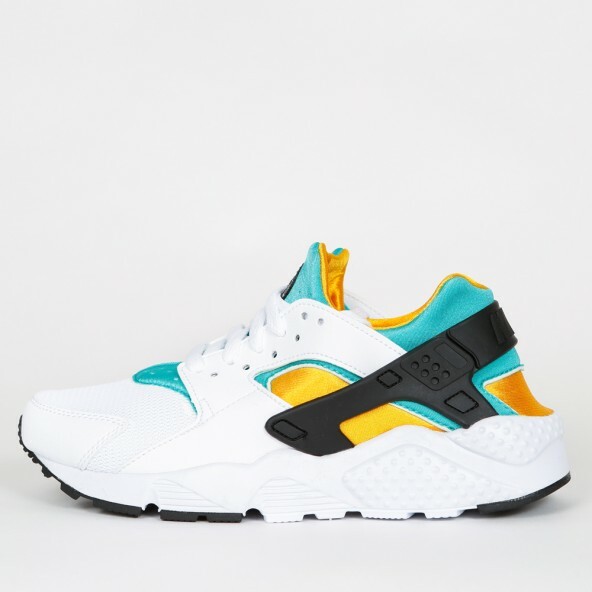 Nike Huarache Runs are known for their brash silhouettes. 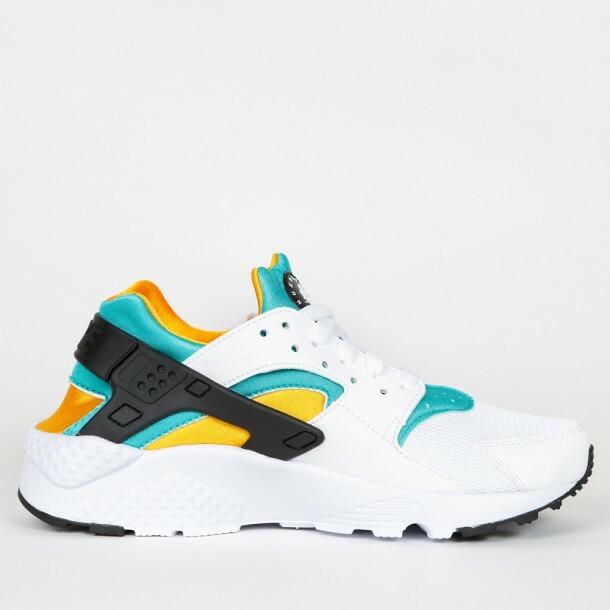 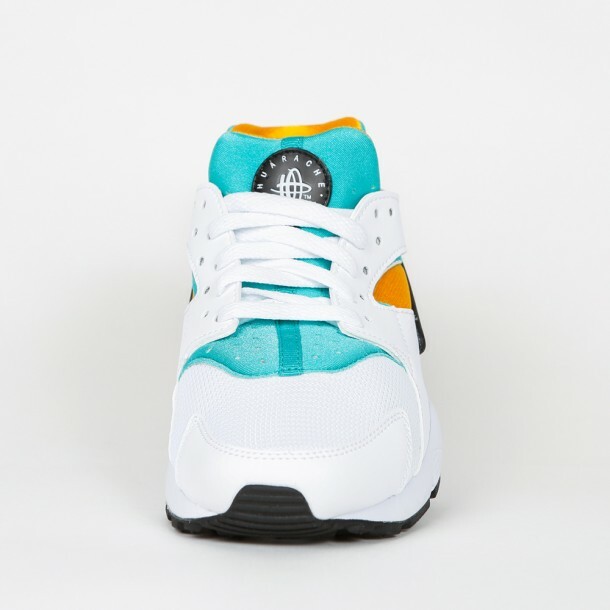 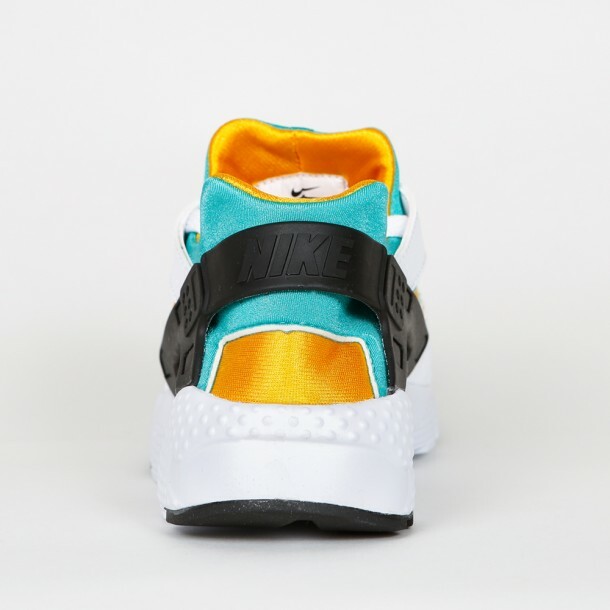 Out of the „Sundown“ spring collection, this Huarache has got a bright colorway which - in a way - represents the creativity of the Nike. 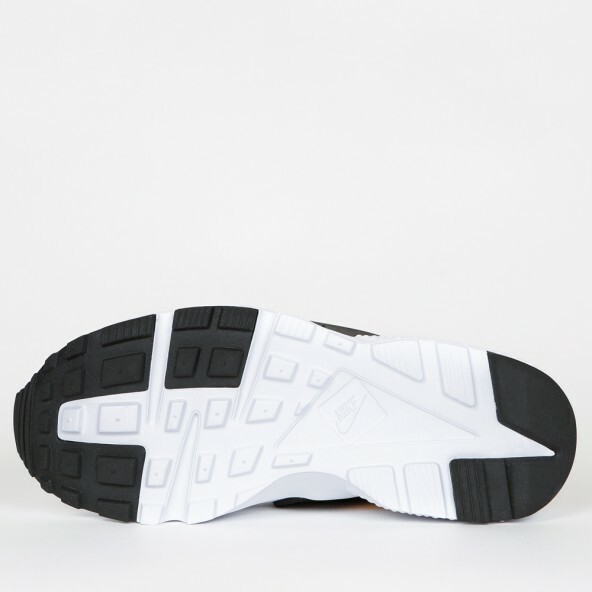 The upper is made out of rubber and textile and provides a great wearing comfort. Furthermore the Air-Sole element in the heel area enables better cushioning and bounce protection.